Hey, guys today I come up here with an amazing WhatsApp trick about video calling feature. Now a day many of us doing video calls using some apps like skype Viber we chat and also IMO. Mostly this kind of apps is using for video calls because of its feature and price. They all apps are available free of cost on play store and they need just data about 3G/4G and also, you can use wifi connection for video calling. So here I come up with new awesome tricks about WhatsApp because today all know about WhatsApp features and its price. Whatsapp is a famous messenger which is globally used for chatting and image sharing. we also know that WhatsApp recently added more feature in its apps like document sharing link preview and backup chats using google drive and so on all features are awesome by WhatsApp messenger it is also convenient because most of the people using it. WhatsApp previously added voice call feature which is also ultimate because we can do the voice call globally without spanning money. Most of the users know that voice call is a big advantage in WhatsApp because of high call rate. In the play store, you can find more video calling apps but they have some limits. just forget it now come to WhatsApp video calling feature leaked by someone. In globally more users are waiting for Whatsapp video call but now a day it is not yet available. The WhatsApp has recently added more features now it planning for video call feature this video call feature is still in testing. 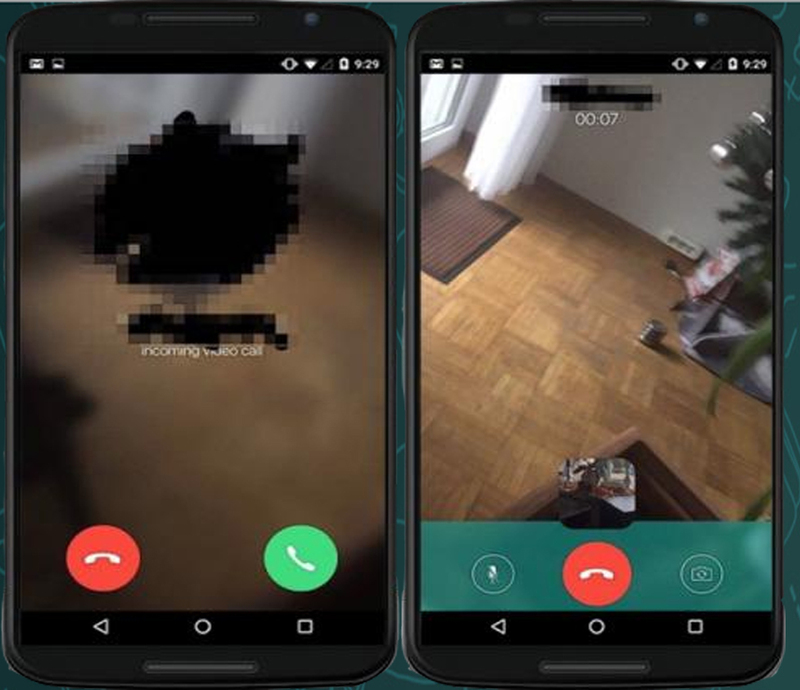 But some video calling photos has leaked by someone. The photos look like this. 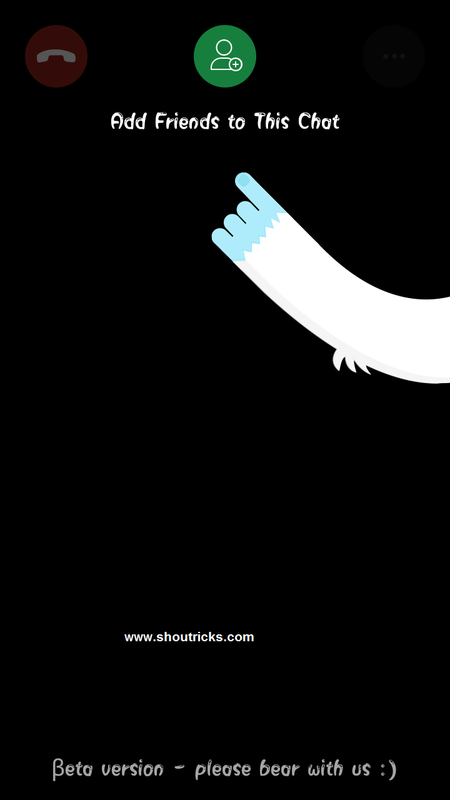 Booyah is a third party of application which is used for video call on WhatsApp and groups. The booyah is not affiliated, officially Connected with WhatsApp messenger.The best advantage of this application is No registration no login no problem in it. 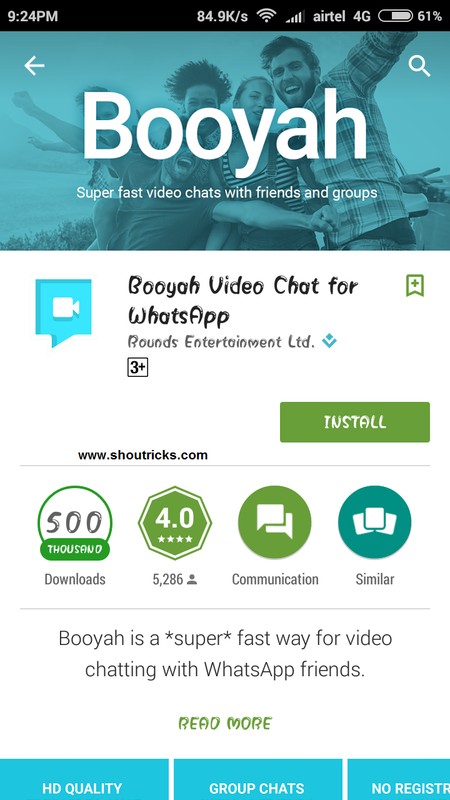 You can use booyah app as a third party application for calling video calls in WhatsApp. Don’t worry about the block by WhatsApp.You can use it with other messaging apps. The best and ultimate feature of this app is that we can do video chat with once and also include group chat. 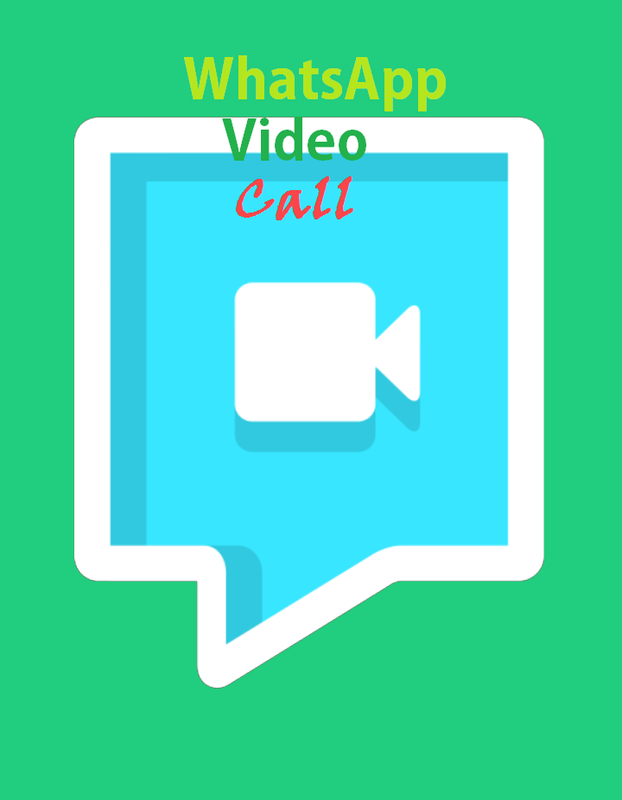 So come to the main point about this post how we can do WhatsApp video call. The what app has not yet added this feature but we can do video call using the third party apps. There are many apps you can find on play store for video calling. But can we do video calls using WhatsApp yes we can just by the simple method? Just we need to install Viber or Booyah app for this but in this post, i am going to show you with Booyah app.